Former Canadian Olympian Brian Johns was named the head coach and director of swimming for the Vancouver Pacific Swim Club. Johns will be leaving his position as assistant coach of the UBC Thunderbirds varsity team in order to accept the head coaching job, however will be training his athletes alongside the UBC swimmers in early 2017 when the new UBC Aquatic Centre is expected to open. Johns most recently coached under UBC head coach Steve Price for the past five seasons, also working closely with Tom Johnson at the National Performance Centre Vancouver. The Vancouver Pacific Swim Club has a long history of working in conjunction with both the UBC Thunderbirds varsity team and the UBC Dolphins as one of the top swimming programs in the province. 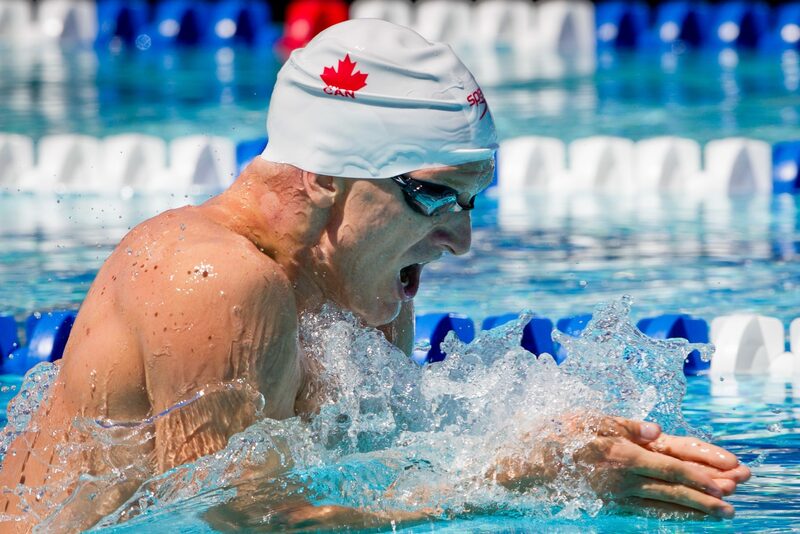 Price believes that Johns will be a large success with the Vancouver Pacific Swim Club, “This is a huge win for VPSC, UBC, and the Vancouver swimming community in general with Brian taking his experience gained while working for the Thunderbirds and using it to develop the VPSC youth program to the level we know it can attain,” said UBC Head Coach Steve Price. While Price will begin the search for a new assistant coach immediately, Johns will assume his new position on September 1st. Johns competed in three Olympic Games for Canada and is a former world record holder. His best individual result was at the 2008 Olympic Games where he finished seventh in the 400m IM. Great news. Also, of note, is the fact that Johns is former short-course world record holder!